Swansea head back into Championship action against in-form Bristol City at Ashton Gate looking to extend a 7 game unbeaten run. The Swans managed to secure a last gasp draw against Birmingham City on Tuesday in a game they will feel they should have won. All eyes will be on this local derby to see which team can continue their momentum with the playoffs in sight. Bristol are in the midst of a tremendous run of form unbeaten in 10 Championship games winning 6 and drawing 4. It’s a run of results that has brought them firmly into the promotion picture after they started the season slowly with the inevitable hangover of losing key players like Joe Bryan and Bobby Reid. Swansea, having undergone another traumatic deadline day, will be glad to get back to issues on the pitch having lost Wilfried Bony, Jefferson Montero and Tom Carroll; their squad strength will be severely tested during this period. Swansea did somehow manage to hold onto Daniel James and Leroy Fer although the latter is out of this game along with Wayne Routledge. Potter really is short of options so he will probably bring in Jay Fulton and Barrie McKay for Fer and James with the likes of George Byers and Joel Asoro looking for opportunities from the bench. Swansea will still have the majority of a settled team on that pitch and hopefully, Dan James will be integrated back into the squad to provide an option from the bench. 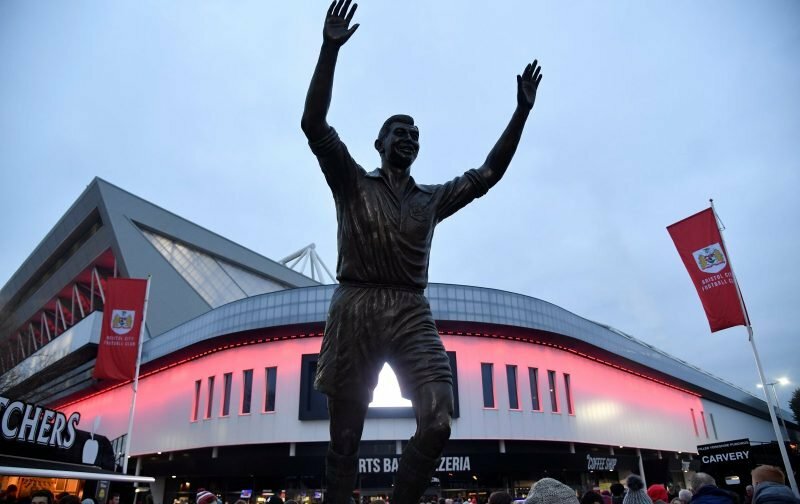 Bristol’s recent turnaround has been similar to Swansea in the sense that they have found a formation and 11, stuck with it and are finding rewards. They play a very disciplined 4-1-4-1 where everyone knows their jobs and the creative spark is provided by Josh Brownhill and Callum O’Dowda. Upfront they have Famara Deidhiou who is a real battering ram who will really test the Swansea centre back pairing. I see a really evenly matched game between these two sides as there’s very little between them and am thinking a 1-1 draw and both sides continue with their momentum.